- Bill Hader and Amy Schumer both shared great on screen chemistry together, as it didn't even feel like they were acting half the time. - It's pretty much what you'd expect from a romantic comedy. All the tropes and stereotypes are still there. You can already tell what's going to happen after watching the first 30 minutes of the film, so calling "Trainwreck" predictable would be stating the ridiculously obvious at this point. However, if you're just looking for a feel good popcorn rom com, then you can't go wrong with "Trainwreck." 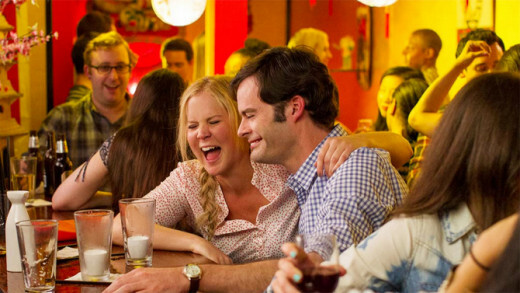 "Trainwreck" may look like another generic play by the numbers romantic comedy. And for the most part, it basically is. You have the protagonist that doesn't believe in love until she meets the perfect guy. She has commitment issues. You know at some point they're going to fight over some bulls*** misunderstanding. They'll break up, but eventually everything turns out OK. She's fine. Her new boyfriend is fine, and they all live happily ever after once she does some big grand gesture. The end. 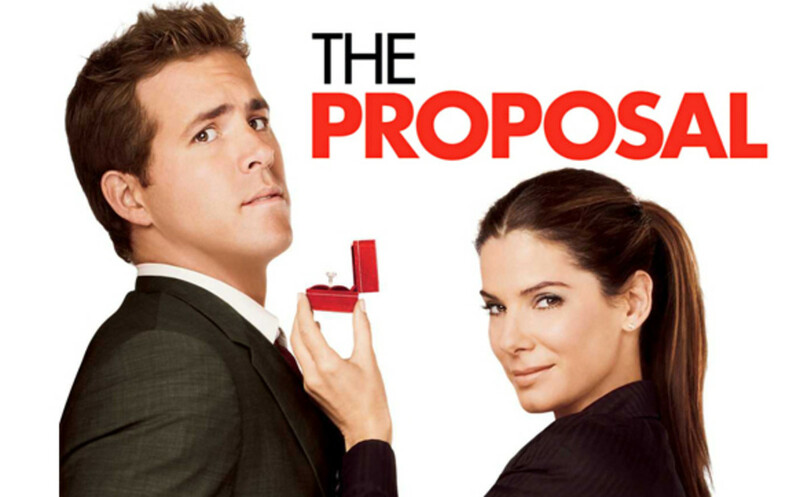 This movie couldn't have been more cliched and predictable if it even tried. But when it comes to most romantic comedies of this ilk, it's not always about the destination but rather the journey itself. And it's from there, one has to ask themselves a few questions when it comes to judging a rom com like this one. Do you like the characters? And did it make you laugh? Did it make you feel emotionally invested into it's story? And to answer all those questions briefly, I would have say "yes" to all of them. Not only does "Trainwreck" manage be funny with it's comedic timing, and cleverly written jokes, but it also manages to create a love story that's both believable and relatable; in spite of the fact that it still falls into all the typical cliche tropes that one would expect from this genre. The chemistry between Amy Schumer and Bill Hader was great, and at times, it almost seemed like they were a real couple. Neither of them were ever portrayed as "Mary Sue" archetypes, and both had their own personal story arcs to overcome that made each of them interesting. Bill Hader's character is a sports doctor for example. He basically performs all types of medical procedures on the world's best athletes; namely NBA players like A'mare Stoudemire and LeBron James to name a few. Part of his character's arc is having to endure the pressure of fixing A'mare's knee, or else his career could be over. Meanwhile, he struggles to maintain a relationship with his girlfriend, who loves him, but constantly tries to push him away because of her own insecurities. As for Amy's story arc, she not only struggles with the concept of embracing a monogamous relationship for the first time in her life, but she also struggles with the fact that her father is getting older. As we watch the film, it's obvious that her dad has gone senile over the years, and it stings her even more once he passes away. Not to mention, she gets a ton of pressure at work from her overbearing cynical boss, who seems more interested in making a quick buck than caring about human decency. Like all romantic comedies, you already know what's going to happen, but the characters are so likable that you can't help but get lost in it anyway. Granted, "Trainwreck" isn't the best romantic comedy that I've seen, but it's better than most of the romantic comedies you'll find these days. 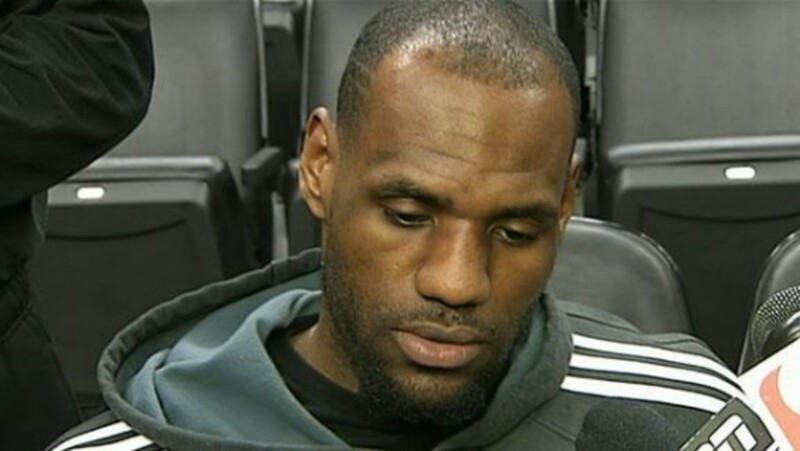 As for LeBron James, I have to give credit where credit is due. 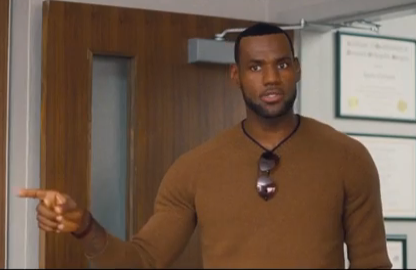 Although it pains me to say this considering how much I HATE LeBron James, he was actually one of the highlights of this movie. Not only was he charming, but he was surprisingly funny playing a caricature version of himself. Don't get me wrong, I'm not saying he gave an Oscar worthy performance or anything, but he definitely showed some good comedic timing on his part. In fact, there's even a hilarious intervention scene that involves Marv Albert, which left me in stitches, while I was watching it. At the end of the day though, I probably wouldn't recommend seeing "Trainwreck" in theaters, but it's worth checking out if you're into romantic comedies. Just don't expect anything great out of it, and you'll be pleasantly surprised. 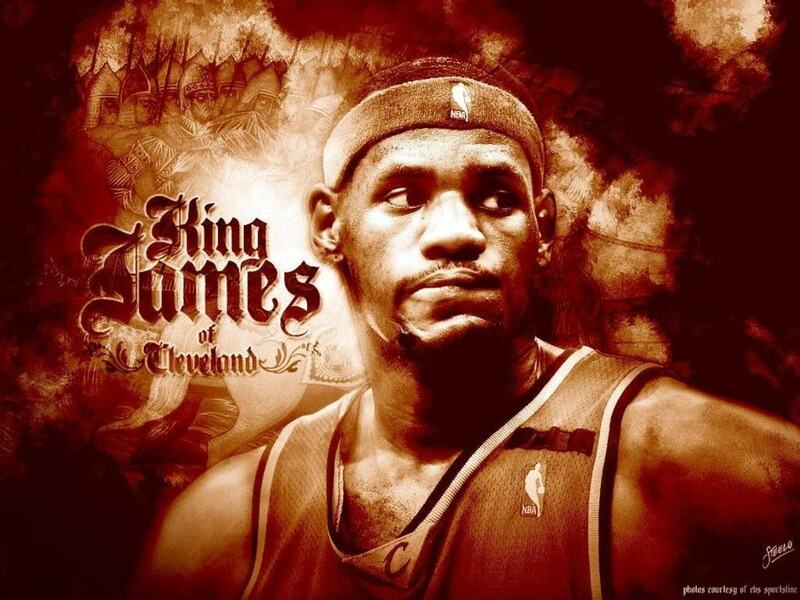 It’s Time to Call LeBron James What He is: "The King" and the NBA's Greatest Player Ever!